OLATHE, KS – Johnson County officials dedicated two new buildings on May 30, a 22,250-square-foot, eight-bay fleet maintenance building and a 23,300-square-foot administration/operations building. The total project authorization was $14,560,000, according to a release from the County. Construction of both buildings began December 2010. 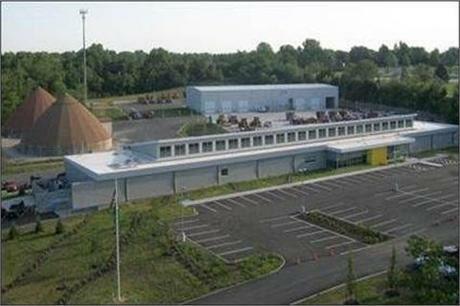 The fleet maintenance building was completed in January and the administration/operations building in March.